Keith Kirsten, world-renowned horticulturalist, gardening guru, owner of the Keith Kirsten Garden Centre franchise, patron of Food &Trees for Africa and author of many popular gardening books, delivers a lunchtime lecture on sustainable gardening and a new style of gardening in South Africa. 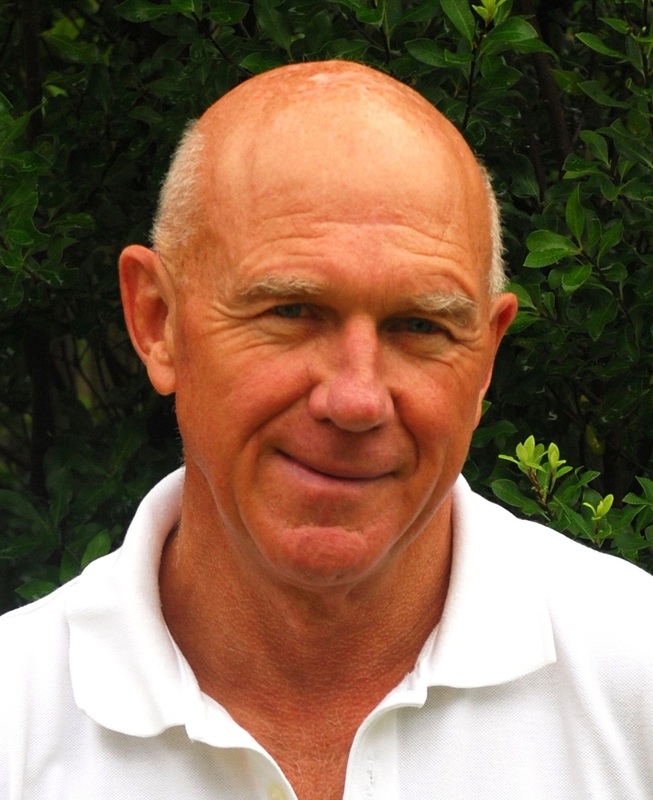 In 1978 Keith Kirsten borrowed R17 000 and founded Keith Kirsten’s Nurseries and Garden Centres: in the three decades that followed he has informed, entertained and inspired gardening enthusiasts. His accolades include the IMM Marketing Award of the Year (1989),Prisa's coveted Communicator of the Year (1997) and gold at both the Stuttgart IGA show and the Chelsea Flower Show. Keith was also been awarded the SANA Gold Medal in 1990. Keith helped found the South African Nursery Association (SANA) in 1985 and was a co-founder of the Tom Arnold Bursary Fund for students, which has supported hundreds of students over the years and enabled them to qualify and study in the field of horticulture and landscaping at any tertiary institution throughout South Africa.